Antonio Conte speaks with these FOUR Chelsea players to discuss their futures. New Chelsea boss Antonio Conte has wasted little time since the deal was confirmed on Tuesday by heading straight to Cobham to watch training and to speak with FOUR players to determine their futures beyond this season. As with any new appointment, coupled in addition with our disastrous season, there is going to be plenty of speculation as to who is coming in and who is leaving in the summer. The rumour mill as moved into overdrive with the general consensus being that some of our biggest names are looking to leave Chelsea. Right now you can place bets on all sorts of names with the best possible bonus for Titanbet available by clicking the link. 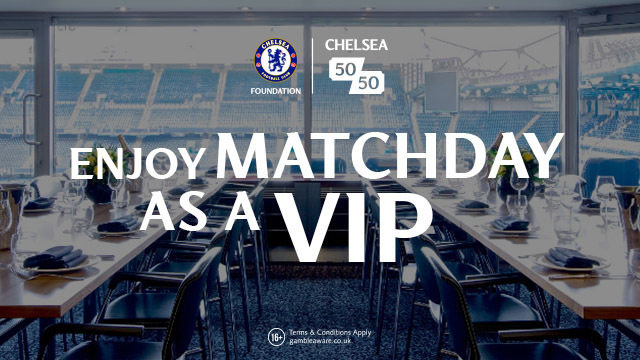 John Terry, Diego Costa, Nemanja Matic and Eden Hazard are all expected to depart the club at the end of the season but all could remain an integral part of the new managers plans and it seems that IS the case as he took the opportunity to surprise the players by turning up un-announced to talk with them. 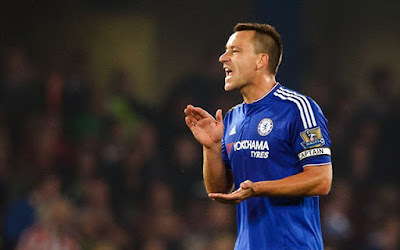 As we know JT wants to stay beyond this season but as yet it seems that there is no offer being made of a one-year extension despite the club stating that the window of opportunity remains open. 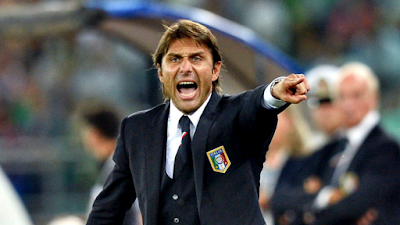 Plenty of comment of the tactical approach of Antonio Conte would favour a switch to his trusted formation of playing three centre backs in a 3-5-2 formation. This would arguably suit JT as cover in the middle with two playing either side of him. I just wonder if part of the Conte negotiation involved a new deal for JT? In my view it would be common sense to keep him here for his experience but also because of his leadership because let's face it, there isn't anyone else at the moment. Club Captain and a massive influence around the club in general, JT could become even more important here under the new man in charge. What more can be said of Costa? Again, plenty of focus in the media as to his future with one report claiming he was "desperate to leave" this summer and has already made his mind up. In recent days Atletico Madrid who have always made clear their intentions to try and take him back to the Spanish Capital have admitted that trying to negotiate a deal with Chelsea is "almost impossible" and seen to have given up hope. 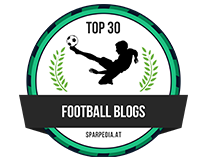 In addition, just a few days ago there had been reports claiming that two teams in the Chinese Super League were willing to pay Chelsea a figure of around £70m for the striker and offer the player himself almost double his current salary at Chelsea to follow the likes of Ramires to the Far East. We have heard comments being made of the fact that Conte will demand his players to work hard and if they fail to do so they are out and Costa fits the bill for Conte. One of the hardest working strikers in our game, Costa has rediscovered his goal touch and his hunger for the game after a disappointing period. A Chelsea side with Diego Costa up front is better than a team without him in my opinion but it's down to how Conte wants to set us up tactically. Two up front in the 3-5-2 mentioned previously or a focal point through the middle in a 4-3-3 formation? Diego Costa suits both. 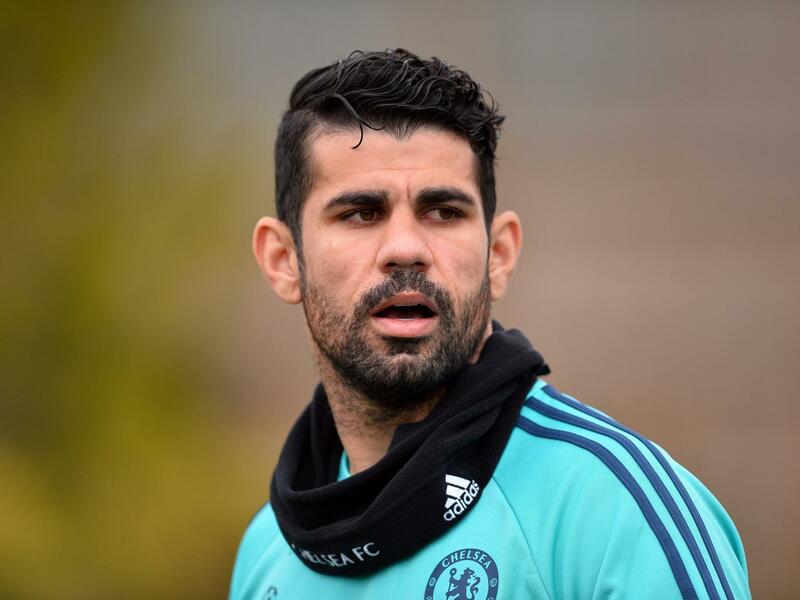 Reports have us believe that Costa is one of Conte's priorities for next season. Let's see if he can convince him to give us another season. Now here is someone who seems to have fallen foul of Guus Hiddink upon his return to Chelsea for his second spell in charge as temporary manager. A nailed on starter and one of the first names on your team sheet a year go, Matic has lost out to John Obi Mikel and remains benched. In my view it's clear that the current manager does not like him and as a result Matic has become more than frustrated as his lack of opportunities. It's believed that Matic is looking to leave . Often exposed when playing alongside Cesc Fabregas in the deeper midfield position (as everyone is! 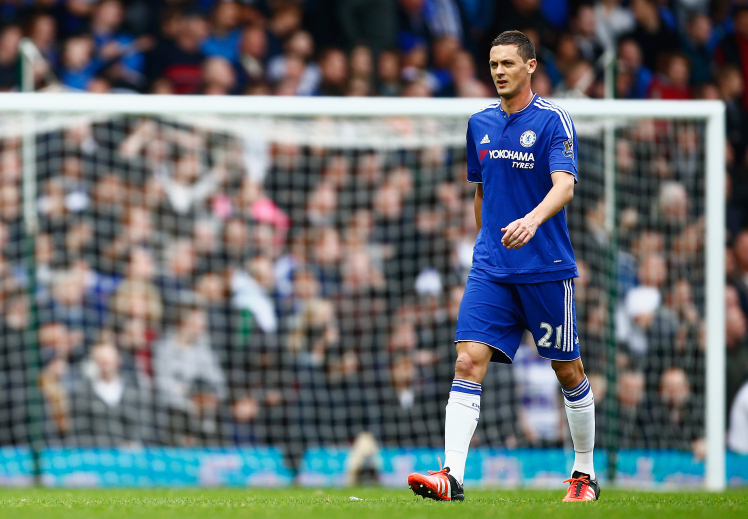 ), Matic has been forced to accept blame for a decline in his form this compared to last season. When alongside Fabregas, Matic knows that he will need to cover the ground Fabregas leaves behind in addition to what he needs to do in his section of midfield. When he plays with someone else, we see a marked improvement in his performance because he can just concentrate on what he has to do. There is little doubt about his quality when he is on his game and in form. The impact he made when he re-joined the club was noted with performances up against Yaya Toure dominating him at the Etihad stood out. Conte likes athletic midfielders who can work hard, tackle and have ability with the ball at their feet. You only have to look at Paul Pogba and how Conte developed his game from the player who first arrived from Manchester United to the player he is now to see that. I believe Nemanja Matic to be an important figure in our midfield beyond this season and it seems that Antonio Conte agrees. Now this is someone that I can see a potential problem with. We have seen how Jose Mourinho demanded that he worked hard without the ball and it took Hazard two seasons to grasp and get to grips with it. If anything, Conte seems to demand far more from his players so how will Hazard react? It's clear that Chelsea need to try and keep hold of their best players if we are going to be able to make a realistic challenge for the top four and if possible the Premier League title. Hazard is our best player when he is on song so it's vital that we keep him. However, as we know the lure of Zinedine Zidane in Madrid could prove to be too tempting to turn down having openly admitted he was Hazard's idol so any attempts to try and keep him here would be pointless. Chelsea fans have become increasingly frustrated with a number of players for their overall performances in what has been a dire season. Eden Hazard after winning the Player of the Year award last term has been just a shadow of the person that took the Premier League by storm last season and the fans have every right to show their displeasure. You will note that he was booed off of the pitch by a section of our support in his last appearance against PSG when he had to withdraw through injury. 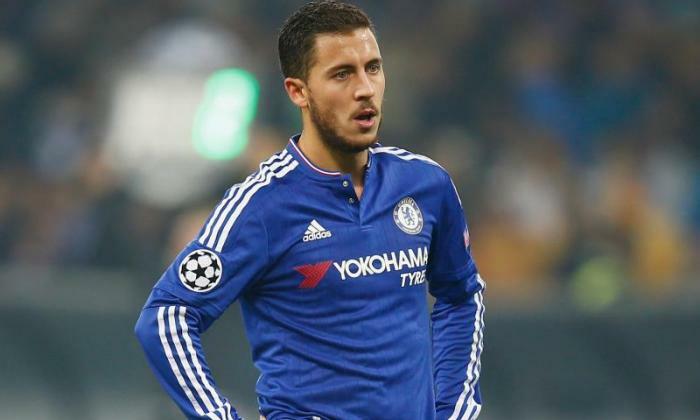 The problem is that Eden Hazard will go on to win the Ballon D'or at some stage. Wonderfully gifted and with plenty of time to develop his game, he WILL become considered up there with the likes of Lionel Messi and Ronaldo. Whether that's at Chelsea is another thing but it's worth noting the HUGE deal he signed last season and it will cost anyone that wants him a small fortune to prize him away. Hazard could really thrive under Conte at Chelsea depending on the tactical system he wants to use. Imagine playing high up as part of a three in the final third and the damage he could do from there without having to track back all the time? It's a massive summer ahead of us and it seems that the club is already working to next season. The fact that Antonio Conte has taken time out to speak to these four indicates to me that they ARE in his plans for next season and he wants them to stay. The question is, will it be enough? What do you people think?